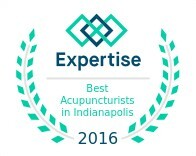 Dr. Shao specialize in Chinese acupuncture, herbal medicine, chiropractic, physical therapy and rehabilitation in the Indianapolis / Carmel, Indiana area. 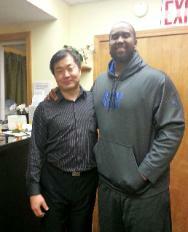 Dr. Shao stated "I believe in taking care of the problem from the source. Therefore, I am good at finding it. I can be your body's mechanic finding the faulty parts and repair them for you." successful in treating many of the emotional and physical problems. has been proven to be the most beneficial to the patient. It is a challenge sometimes, but that’s the fun of it! Seeing patients getting better from the most difficult conditions is also a great reward. with some of Indianapolis's best Chiropractors.